Dressing myself is just SOOOOO hard. When I look in the mirror I know who I am and that some clothes will make me look lumpy but it doesn't matter. Inside my head I still looking for that perfect outfit. The trouble is most designers do not see the need to provide clothes for the boomer set...not yet. So what needs to be done is find a look, deconstruct it and put it back together only this time the right way...my way. This pair of Tom's will work better for me. Take these high top shoes...not that I think they would be comfortable on my ankle or anything. A teen might be able to wear them. 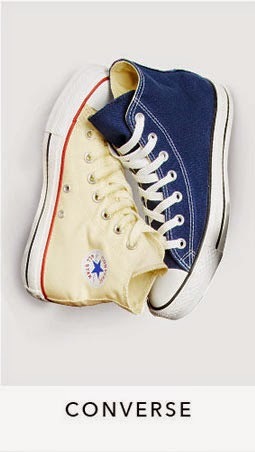 But still, I have been looking for a pair of shoes in blue and those shoes on the right would be perfect. I think the Tom's shoes might be a better choice. I just cannot see this grandma running around in hightop tennis shoes...I would look like a bag lady! 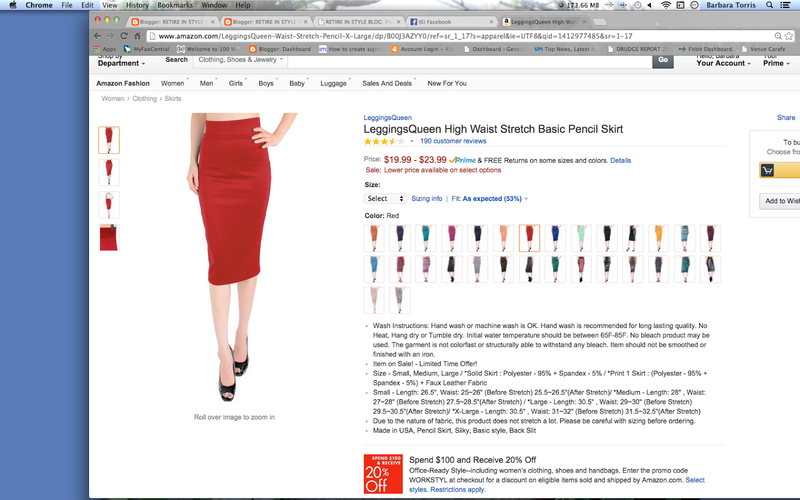 But there is hope...I found this longer red skirt on Amazon for a sweet $19.99-$23.00. I like it a lot! that was about $119. I liked it too. I found these shoes on witchery here but they have sold out..they are the perfect wedge for me but still have the same look as the higher wedge version. I will keep looking. I love those shoes. Grey T-shirts are a dime a dozen. 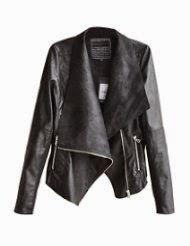 Here is a very inexpensive one that I found online. So there you have it...maybe my inner teenager knows what she is talking about after all! How Conscious Are You In Your Current Fashion Experience?